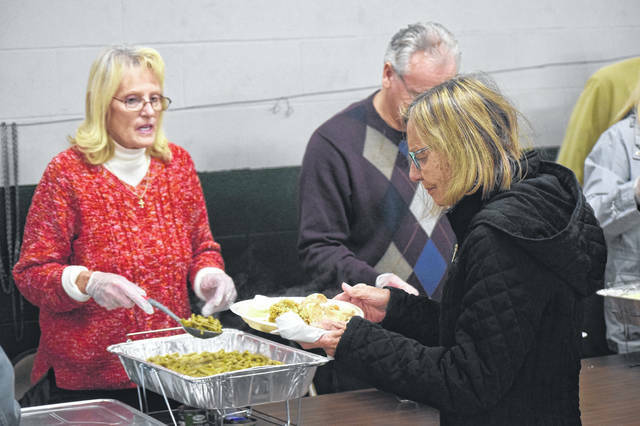 There were appoximately 280 meals delivered and 400 people served in person during the annual Community Thanksgiving Day Dinner at the Preble County Fairgrounds. 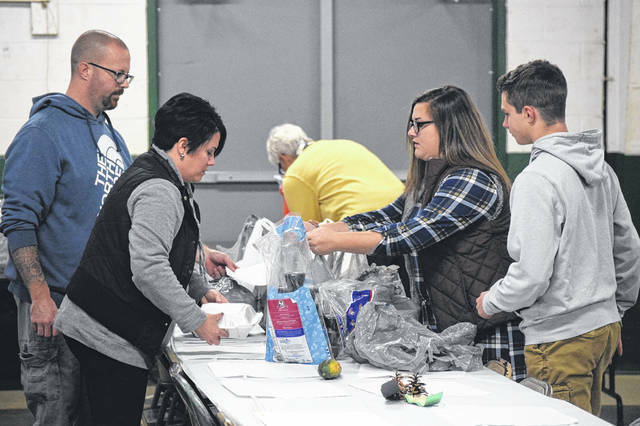 EATON — There were approximately 280 meals delivered and 400 people served in person during the annual Thanksgiving Day meal at the Preble County Fairgrounds, held on Thursday, Nov. 22. 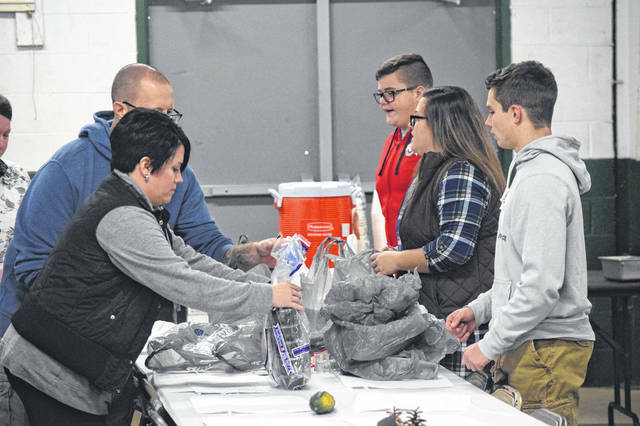 Every year, with the support of the Preble County community, the Community Thanksgiving Day Dinner serves hundreds of meals to local residents. 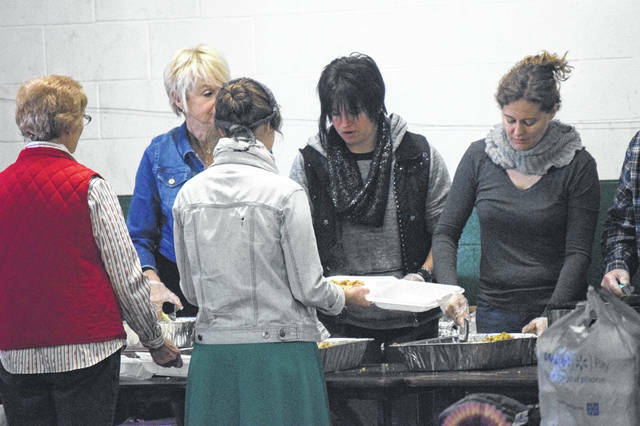 This was the 23rd year the event was held, bringing together people in need on the holiday. Miami Valley Community Action Partnership (MVCAP) organizes the event annually. According to Preble County Director Janelle Caron, the event is possible through donations from community members and organizations. 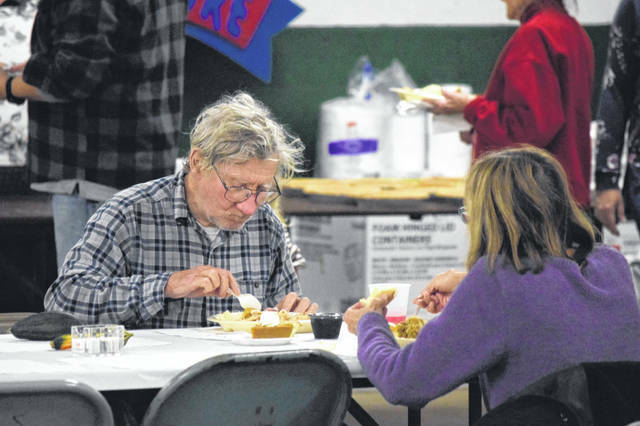 The meal allows for socializing and gives those less fortunate a place to have a warm meal. 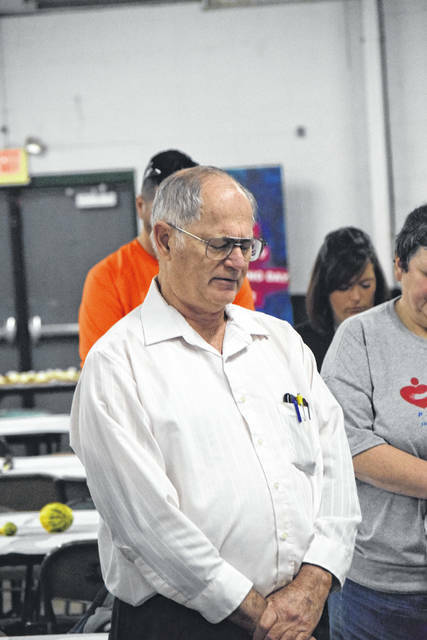 “I think this meal is important, because we serve close to 800 meals each year. Obviously, that is a need and people enjoy the socializing and being a part of the community, feeling like they belong somewhere. People look forward to the event every year,” Caron said. 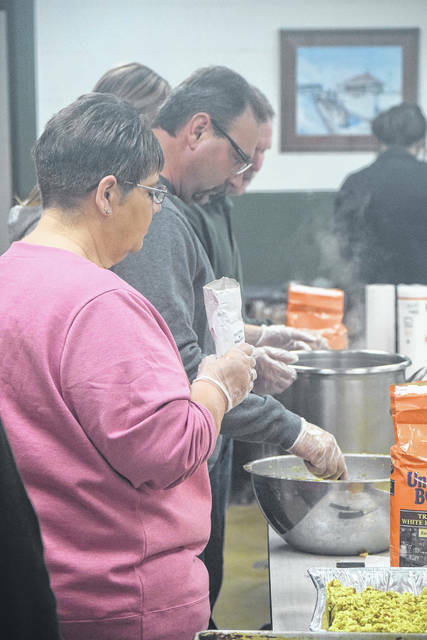 Funds for the meals are donated through letters to businesses and an ad through the paper. Food is bought accordingly. 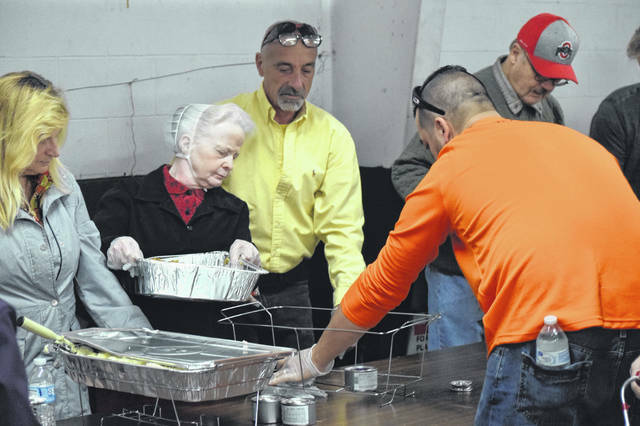 This year, Henny Penny cooked 30 turkeys for the event. 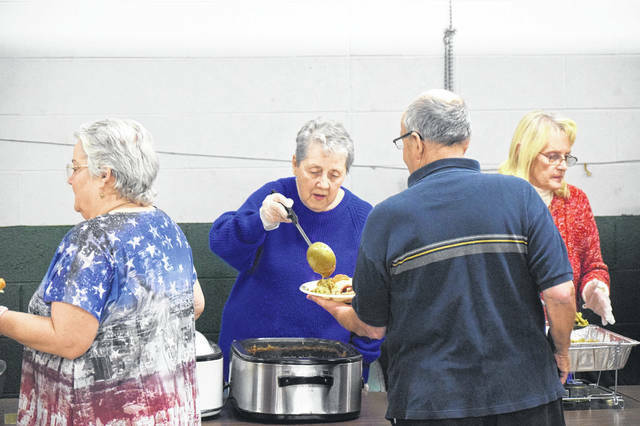 The event allows for people to have meals delivered to their homes, carry-out meals, or to eat dine-in at the Community Dinner. The meal is completely free for anyone who is interested. Over the years, the delivery aspect of the dinner has continued to grow. “Deliveries have been the biggest thing that has grown over the years. This year, we’re delivering close to 300 meals throughout the whole county. We had 13 to 15 drivers who volunteered to deliver in their vehicles to anyone in the county. 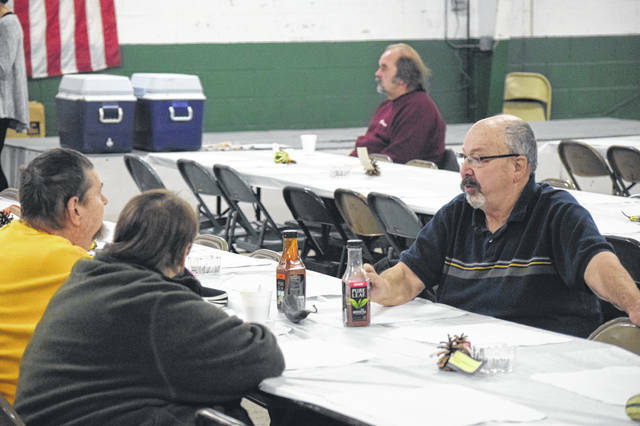 People sign up for delivery before hand, through ads in the paper or referrals from other county agencies,” Caron said. 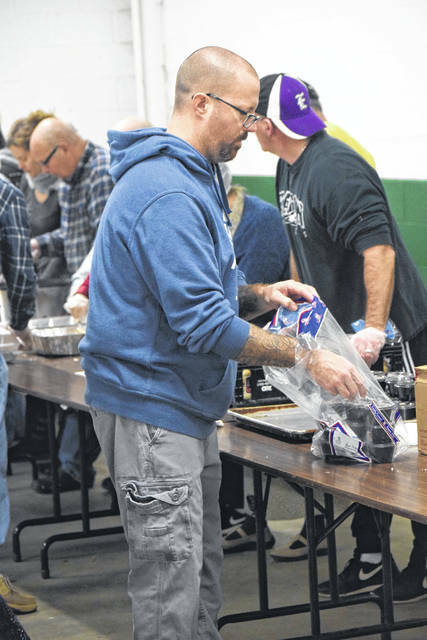 Not only is money for the food donated, but people throughout the county volunteer their time and effort on Thanksgiving Day to cook, serve, and deliver this meal to hundreds. 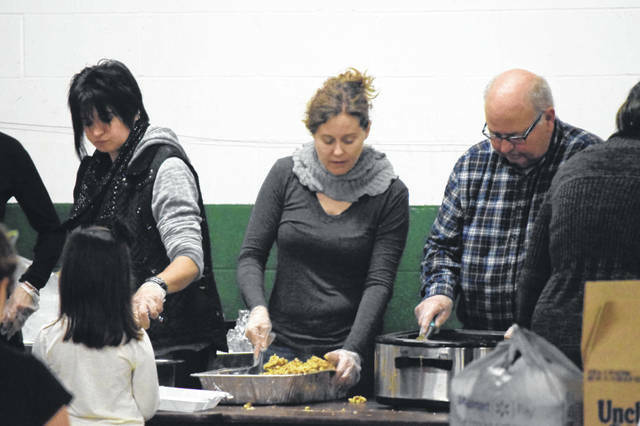 Amy Jackson has been volunteering at the the Community Thanksgiving Day Dinner for four years, to give back to the community and celebrate Thanksgiving on the day, since their family is out of town. “It is great to see the smiles on people’s faces. I’m really thankful that we can do this. I like seeing all the volunteers. It seems like every year, there are more and more that show up. The people that show up seem really grateful,” she said. 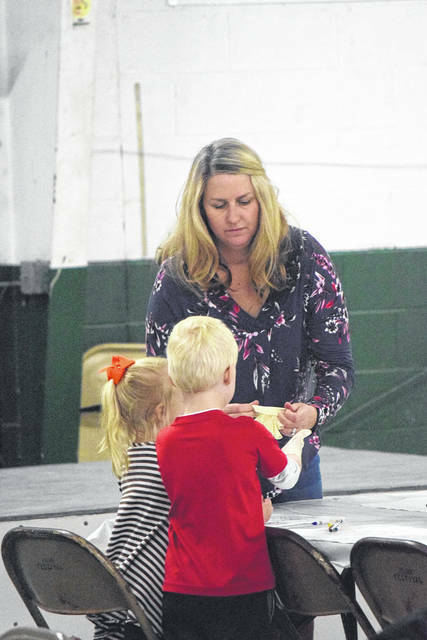 Erin Utsinger has also been volunteering at the Community Thanksgiving Day Dinner for four years as a way to give back to the community and to teach her children about volunteering. “It is a really rewarding and enjoyable experience. My kids come with me and I like to teach them that it is important to volunteer and give back to the people who are less fortunate who come. 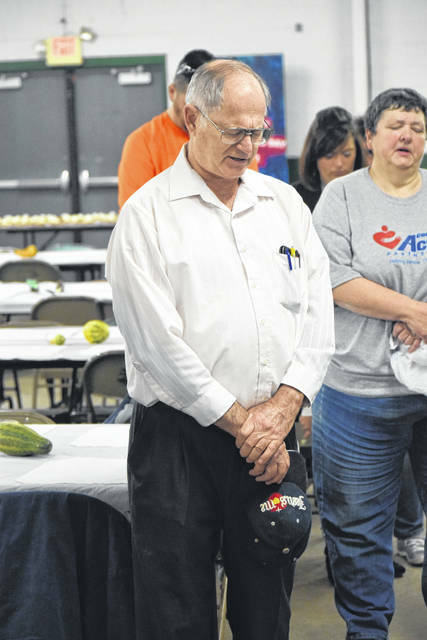 You get to see all different types of people who come in and it is nice to talk and engage with them,” Utsinger said. 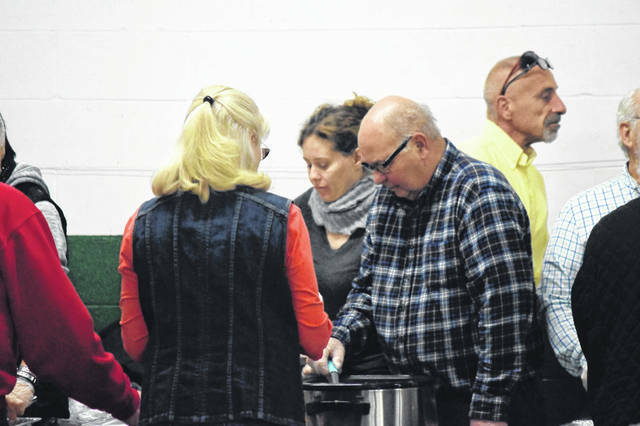 https://www.registerherald.com/wp-content/uploads/sites/41/2018/11/web1_Meal16.jpgThere were appoximately 280 meals delivered and 400 people served in person during the annual Community Thanksgiving Day Dinner at the Preble County Fairgrounds.